OKADA's 5th album Floating Away From The World. ...A dream-like trip through punching beats, ethereal vocals and layers of warmth, sitting somewhere between ASC, Kiyoko and bvdub. Impermanence is the third full length album from Gregory Pappas' OKADA project and his first for emotive electronics outpost n5MD. The title is taken from one of the three marks of Buddhism where it is believed that all existence is in a state of flux. The four long play tracks that make up Impermanence equal such a pragmatic whole that perfectly affirms such an album title. Moments of solace and hope give way to momentary passages of happiness and love only to unknowingly become anxious, dark and claustrophobic blankets of uncertainty. The segments of gnarled aggression that rear their head seem to never let up. 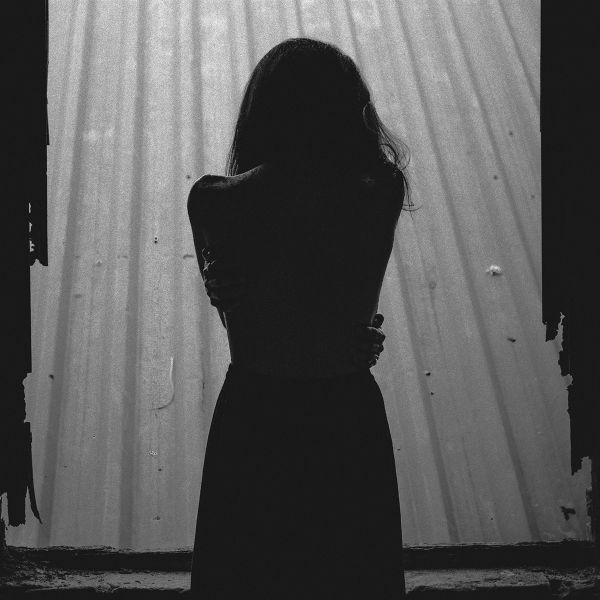 Yet when released are consoled by warm ambient passages highlighting magnanimous emotive piano. Such beauty is ever present but just as in life is ever fleeting. These ephemeral passages are what makes Impermanence so special. Much like life where nothing is truly permanent. 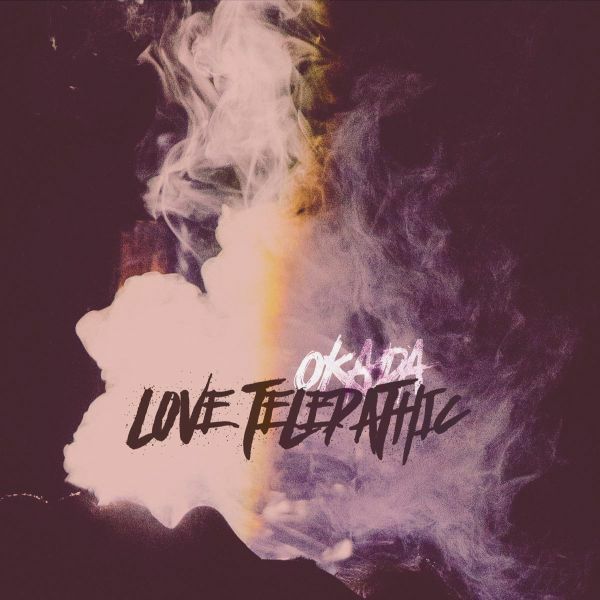 One of n5MD newest signings Okada has pre- pared his fourth album Love Telepathic. His second for the n5MD imprint has a more uplifting message and overall feel than 2015's darker opus Impermanence. Okada, AKA Gregory Pappas says of Love Telepathic: "it's about falling in love and eternally sustaining that love through the pitfalls and times where sometimes it seems all is lost". Love Tele- pathic reflects on love from a shadowier advantage. It poignantly looks towards the work, sacrifice, and even loss that often rears itself in a relationship. One key and important element of Love Telepathic is how positive the outcome of love can truly can be. Those that have a true undying understanding of one another shall overcome any hurdle together. And in some rare cases the understanding is so strong that words are meaningless. This is Love Telepathic. * Misery is the 6th full-length album from Gregory Pappas' ambient dirge project OKADA. * While its title may hint at hardship and/or anguish, Misery is not all sturm und drang. There is a underlying hope in the album's epic yet pertinent 80 minute run-time. The album, which was originally conceived as a double album, opens with "Bury Me": an upbeat track only succumbing to its overwhelming emotional heft at the songs halfway mark. 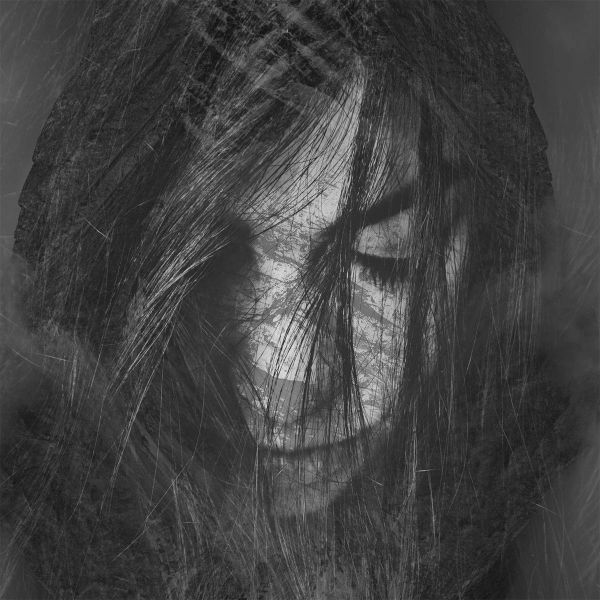 Pappas has always been adept at displaying his current head-space in his music and Misery displays him in a fairly deep well of melancholy. Even the drum work, which is most-often syrupy and elastic, has a certain aching quality to them. And the sometimes out-of-tune piano work also fits right in, where otherwise it would not. 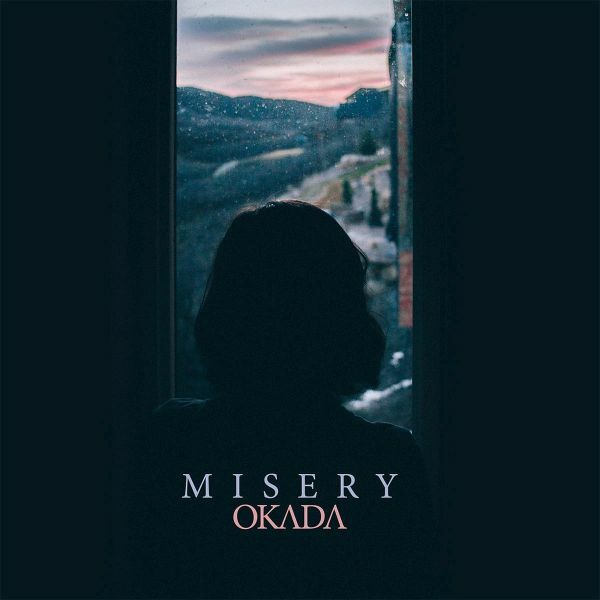 Simply put, Misery has placed an exclamation point on OKADA's creative ethos and has given us a remarkable look into Pappas' translation of such emotions.